A nine-year-old boy suffered a panic attack from the release of a smoke device. Liverpool also apologizes to Chelsea for the songs of their fans. Liverpool is investigating the launch of a smoke device, similar to a flare, that was thrown last Sunday in the Premier League match to Chelsea fans. The device, from which red smoke emanated, was launched from one of the tribunes and fell in the area where Chelsea fans were located. From there he was moved to the field, near one of the bands where the players of both teams warmed up. According to the police, a nine-year-old boy suffered a panic attack during the course of this device. In a statement issued by Liverpool, the English team thanked the fans, Chelsea and the police for the respect shown in the tribute made to the 96 victims of the Hillsborough tragedy, which occurred thirty years ago. 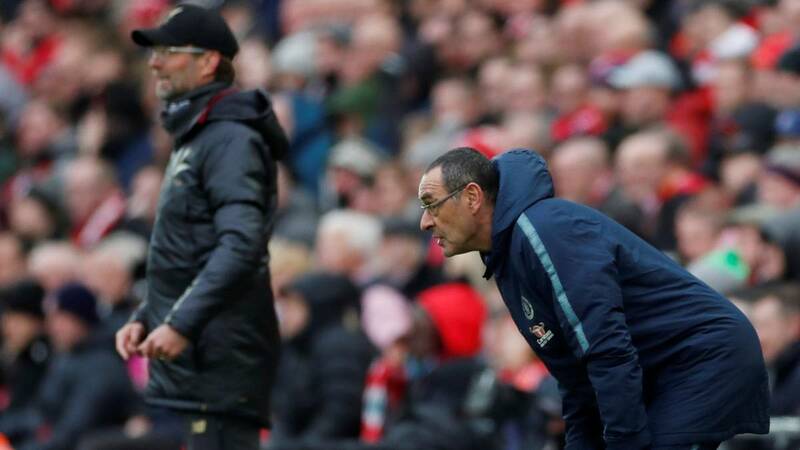 However, in addition to the incident with the smoke device, el Liverpool also condemned a series of chants coming from fans 'Reds' towards those of Chelsea considered as "inappropriate" and "offensive" . "We ask all fans of Liverpool that they respect and that they stop with those chants that do not represent the inclusion that the club supports ", added.